Today is the last day of school before Thanksgiving break here in Tennessee! Some of you are off all this week while others of us work part of the week. What are your Thanksgiving plans? I have some big plans...I’m prepping everything I need for therapy from now until Christmas/Winter Break! This time of year gets so crazy, I’m trying to decrease a little of the stress and anxiety! 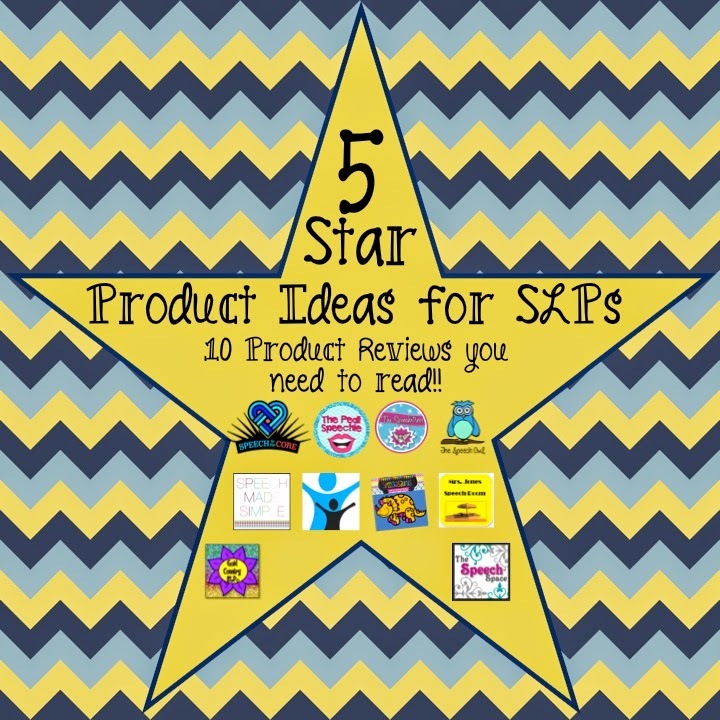 To help you with planning, some of my favorite SLPs decided to do a little product swap. 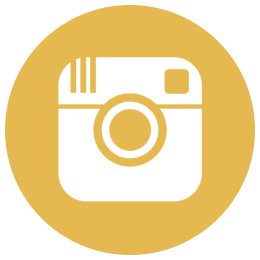 Check out all 10 of our 5 star product reviews (links at the end of the post) to see what you MUST have for your therapy sessions! 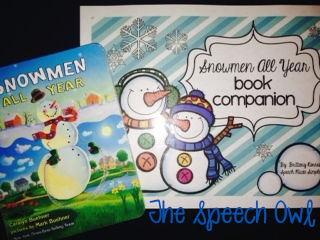 I am so excited that I get to review a great Book Companion (Snowmen All Year) from the super talented Brittany at Speech Made Simple! 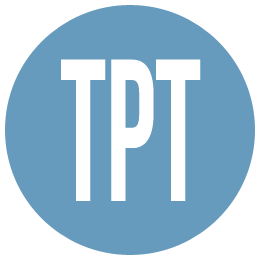 If you haven’t checked out her TPT store you need to (click here)! Don't forget to click the star next to her picture to follow her while you're there. 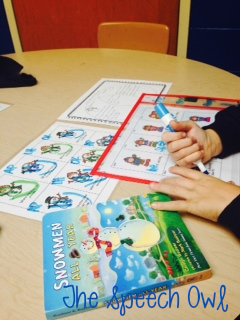 The “Snowmen All Year book companion” was created to be used with the book “Snowmen All Year” by Caralyn Buehner. In this adorable book, a little boy wants his snowman to last all year long so he can play with him, teach him new things and take him new places. Brittany did a great job making the book companion compliment the book! Three lucky groups participated in giving the companion a try! 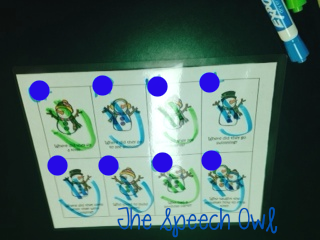 We answered the comprehension questions (I wrote initials on each card) and placed a blue smiley face on the card for a correct answer and a green smiley face on the card if a prompt was required. I love the variety of questions she included! The best part...the kids loved it! We filled in the appropriate pronouns: Writing practice and pronoun practice in one...WIN for the SLP! 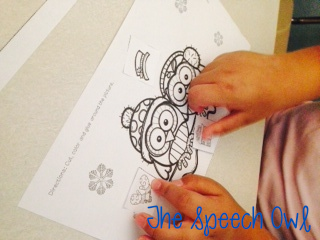 *We worked on categories with these fun worksheets! (Again...we didn’t have time to color.) There are several category worksheets...we only had time for one. 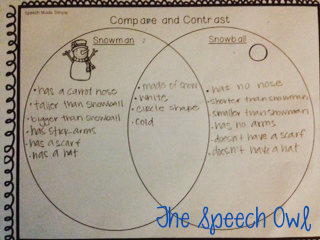 *We talked about how a snowman and a snowball are similar and different! The kids were amazing on this one! (I wasn’t sure how we would do since we don’t get a lot of snow here.) 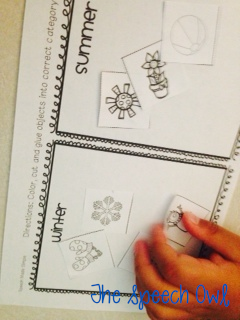 Brittany included 2 more graphic organizers for mittens vs. hats and winter vs. summer as well! 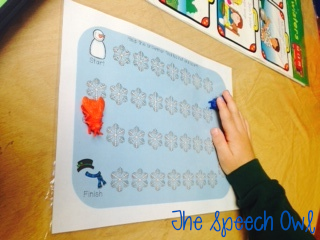 *We even used this fun game board to reinforce our articulation practice! We seriously had so much fun reading this book and using this book companion in our therapy sessions this week! This one is definitely going into the therapy plans! Make sure you grab a copy by clicking here!!!!! You don’t want to miss this one! Want to see what my friend Lyndsey had to say about my book companion for Mooseltoe?! Click here! And...make sure you stop by the rest of the blogs while you're at it. 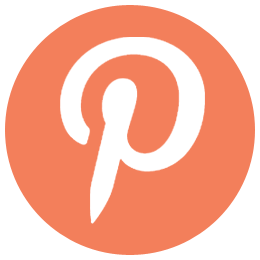 Just click the links at the bottom of all our blog posts!